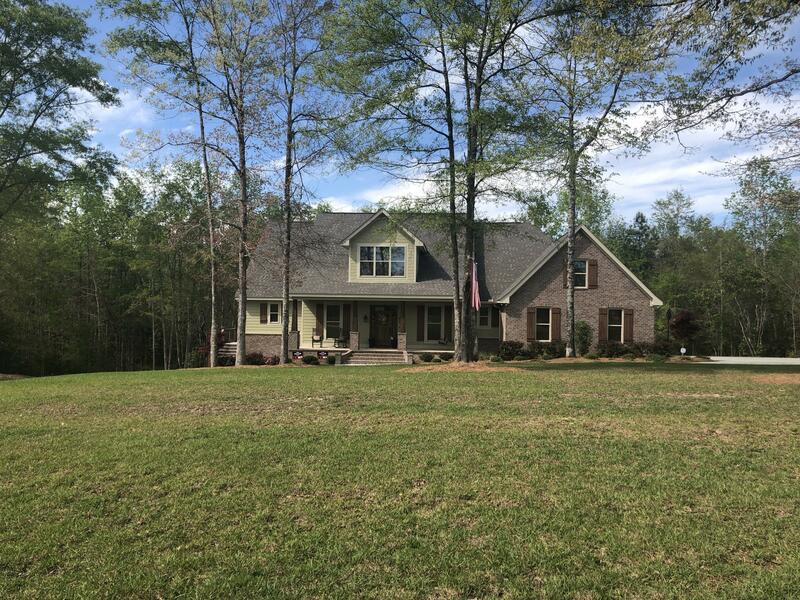 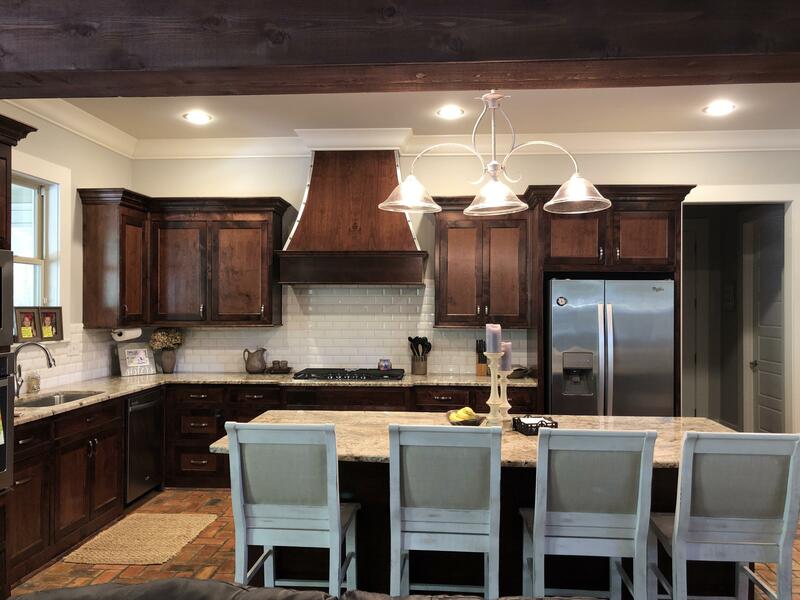 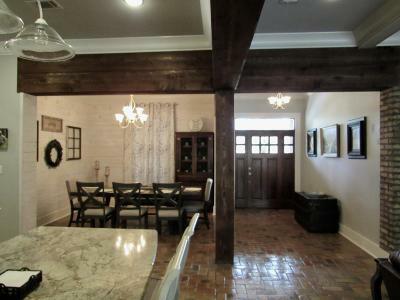 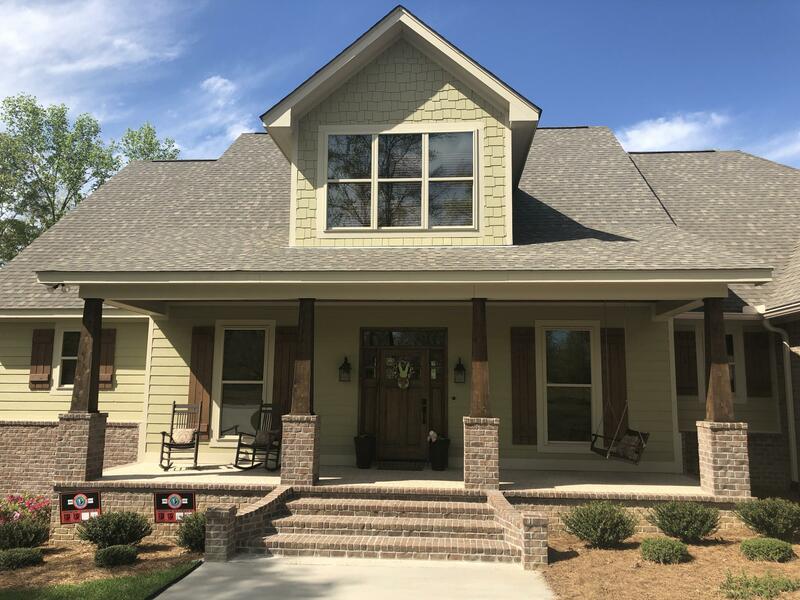 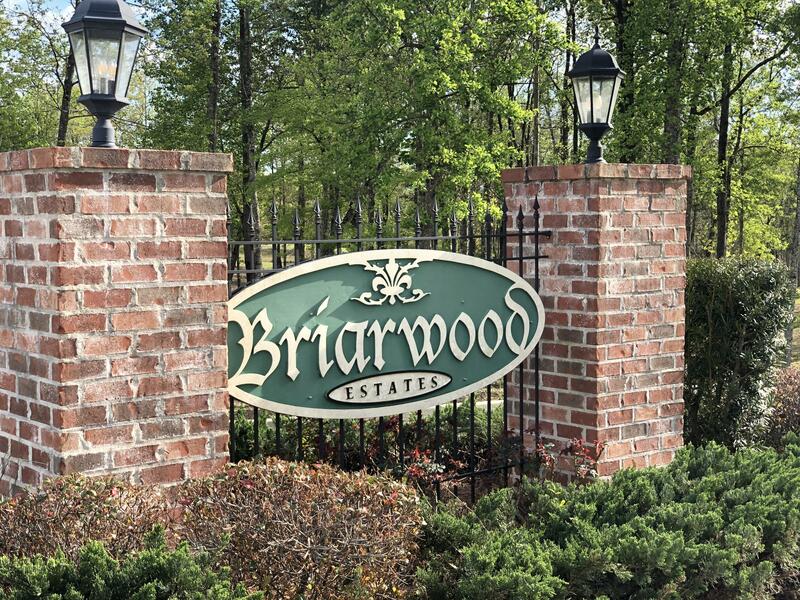 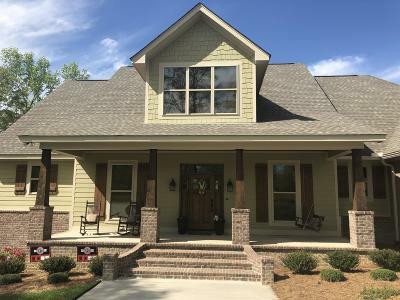 Beautiful Custom Built French Country, Craftsman Style Home in Phase 2 of Briarwood Estates.Loaded with abundance of Extras . 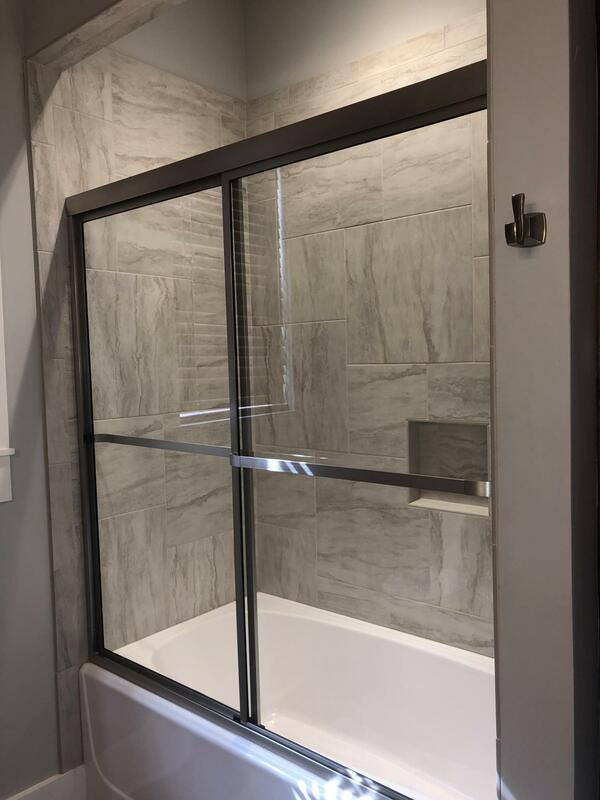 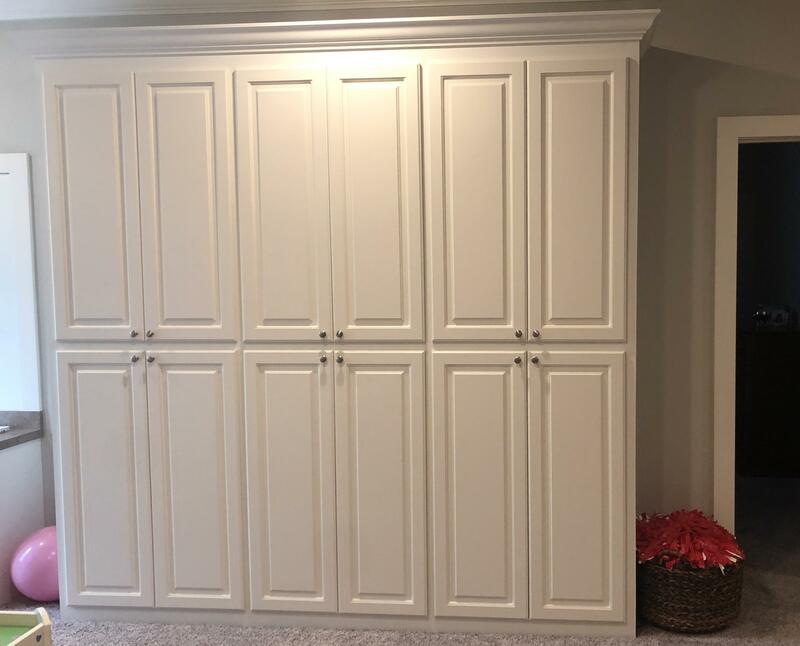 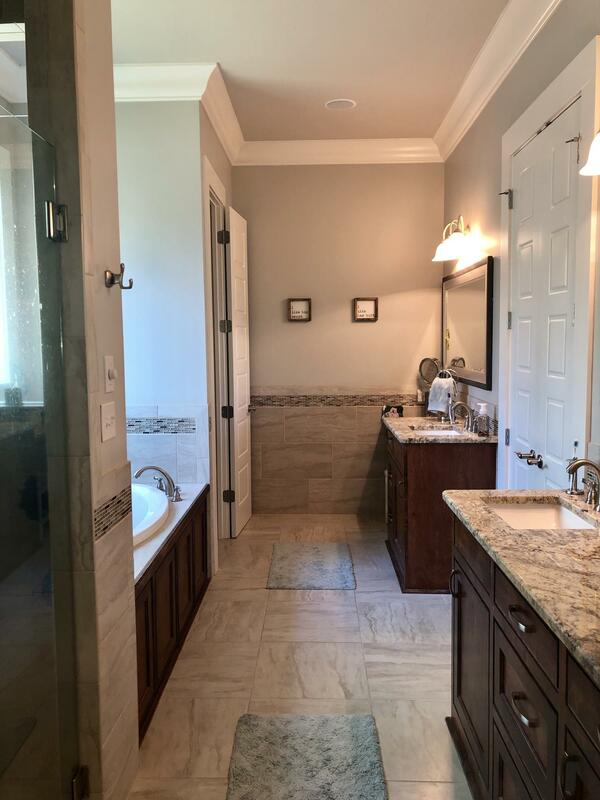 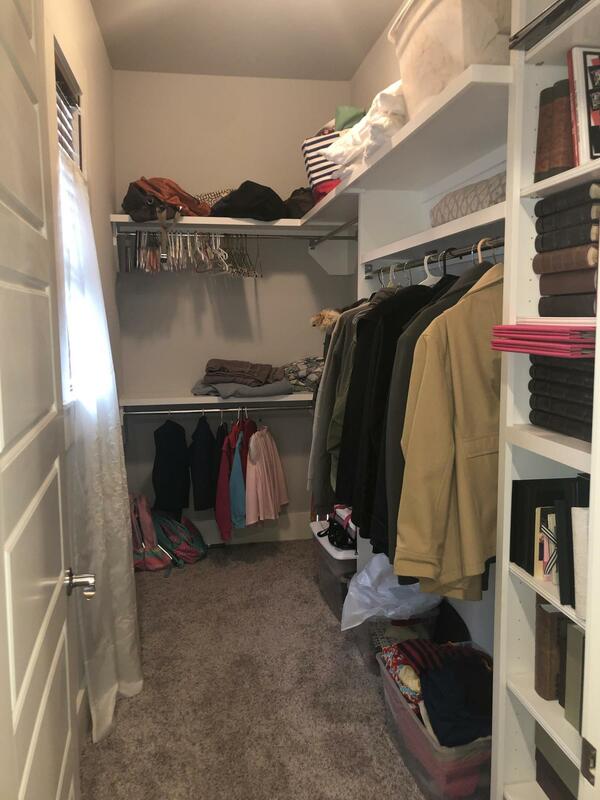 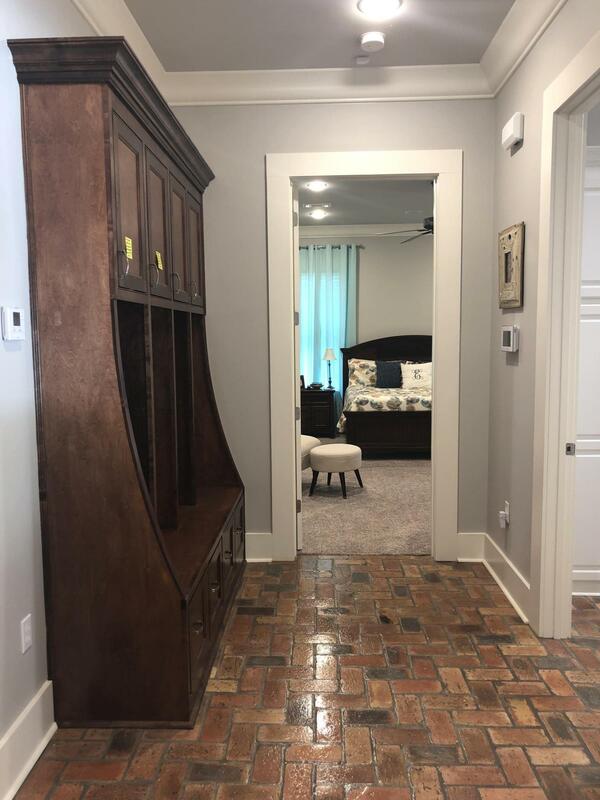 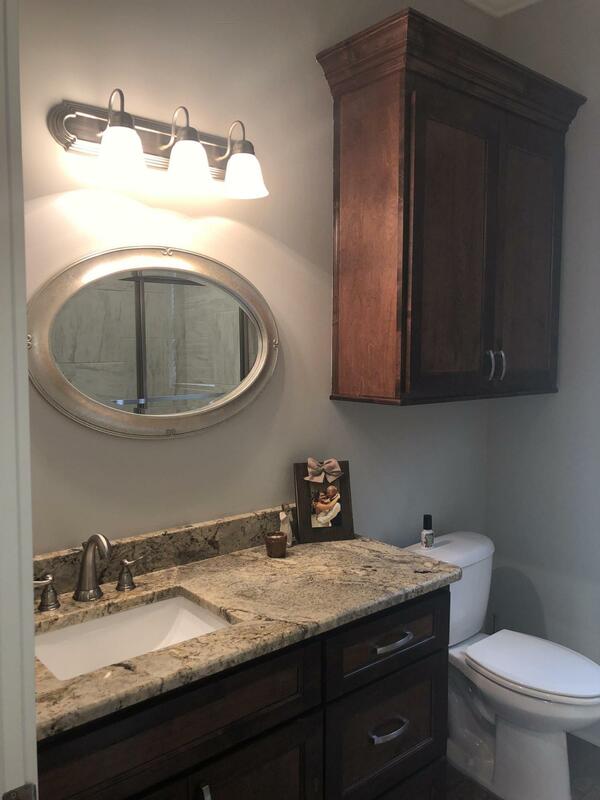 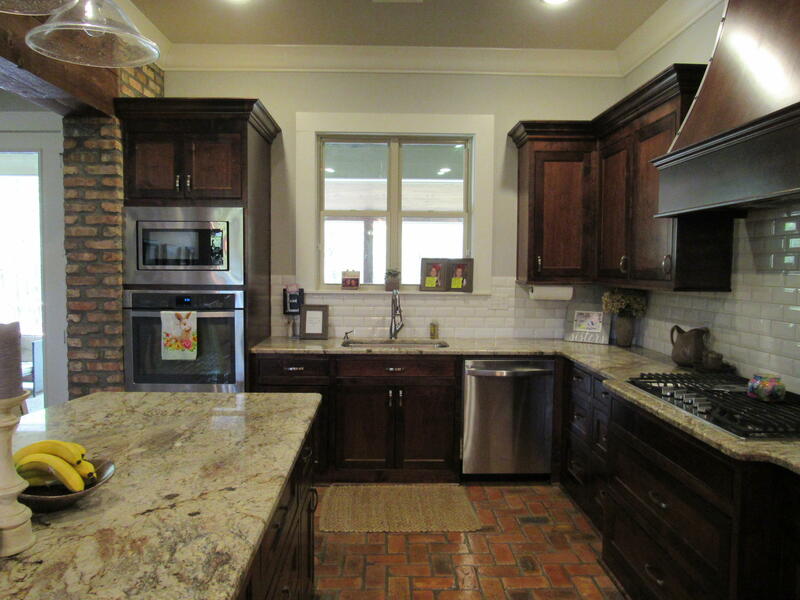 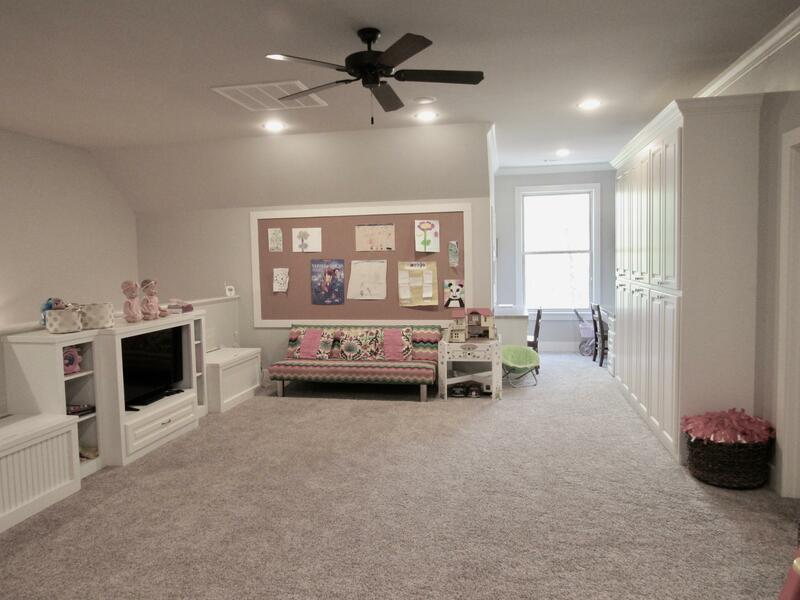 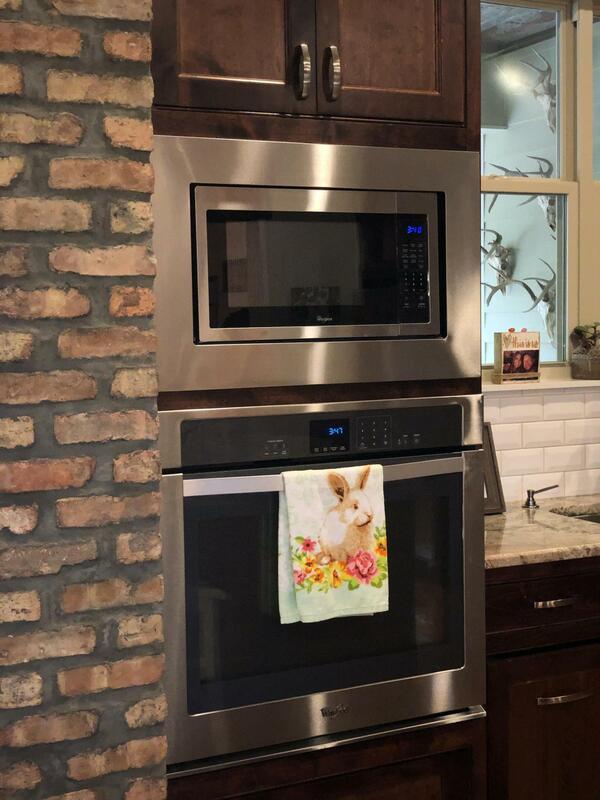 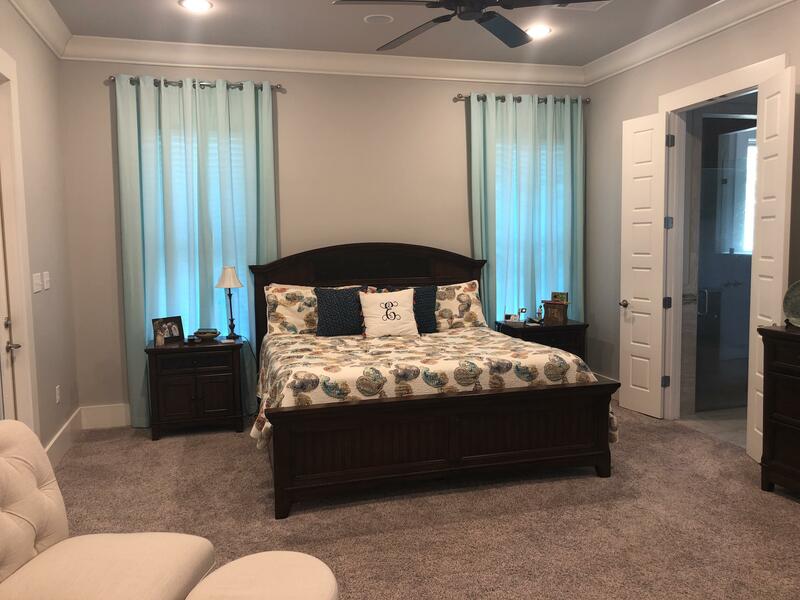 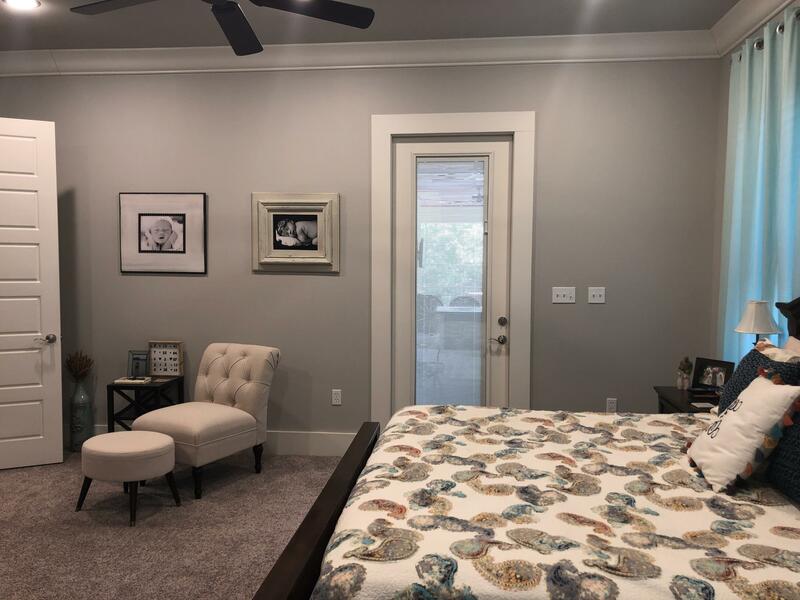 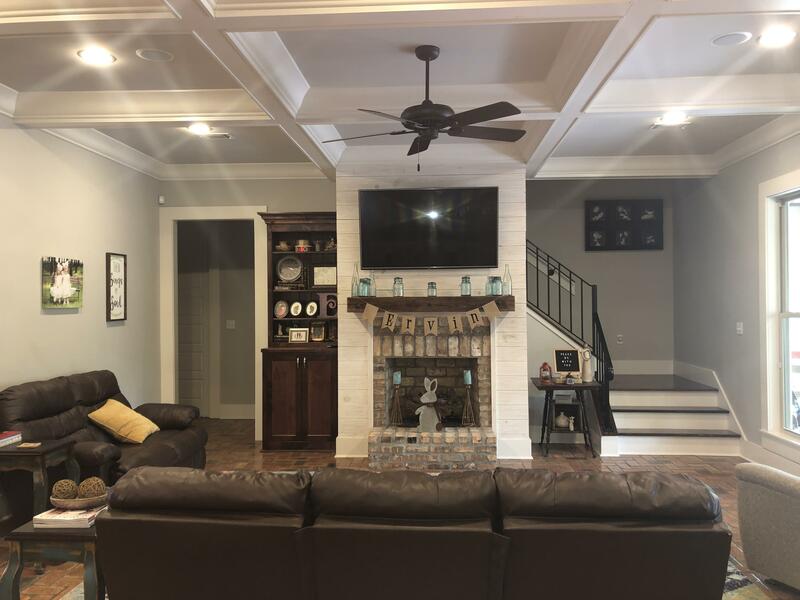 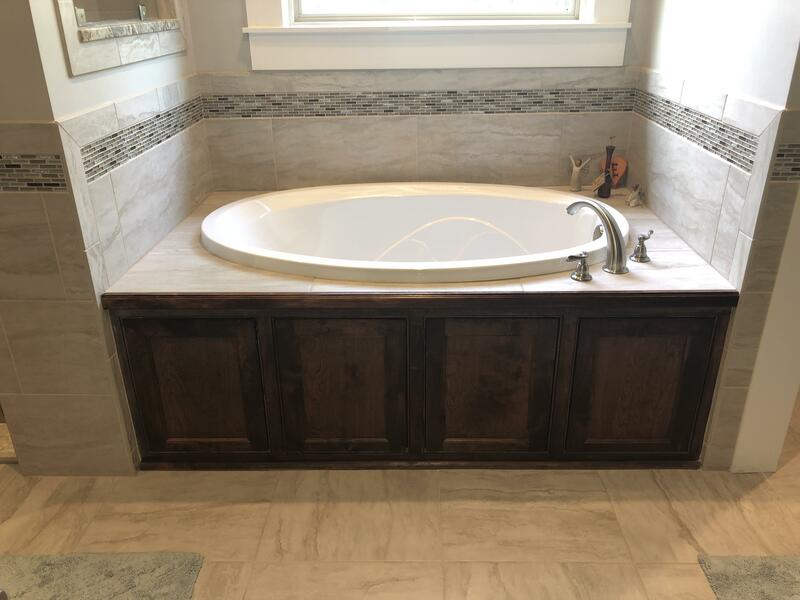 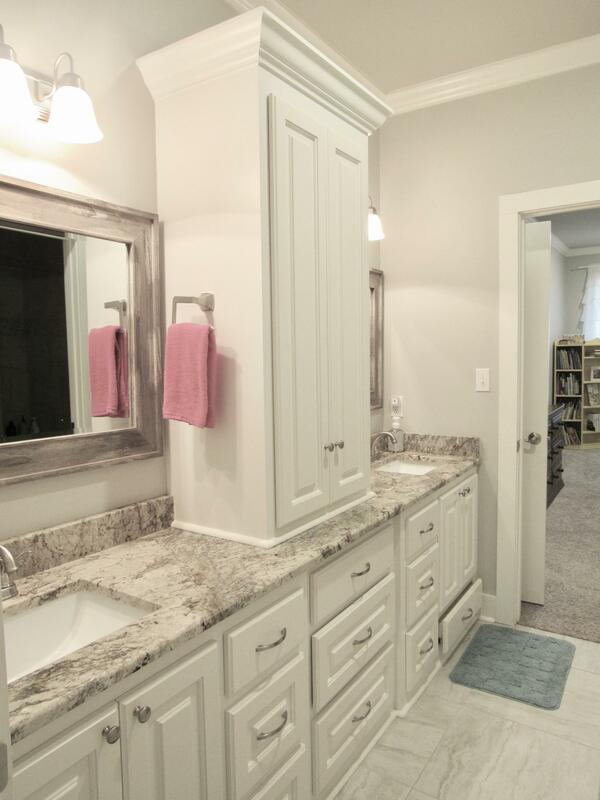 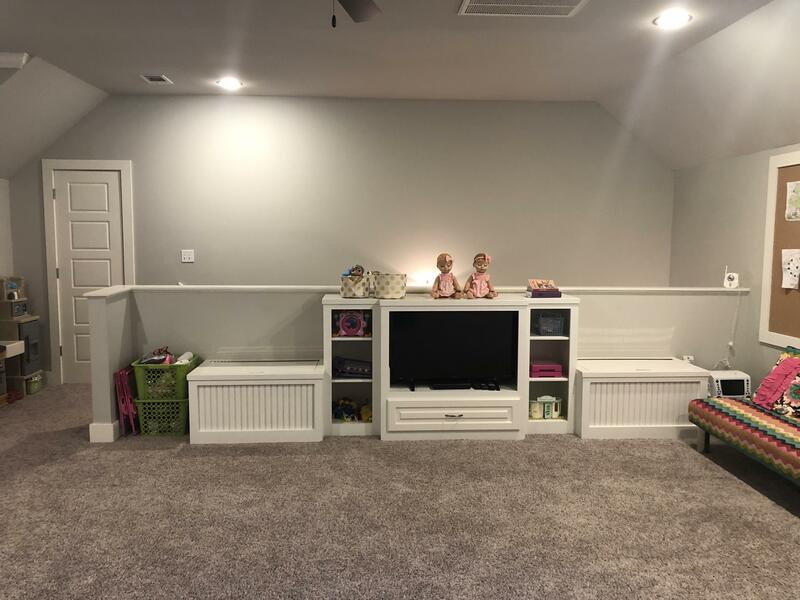 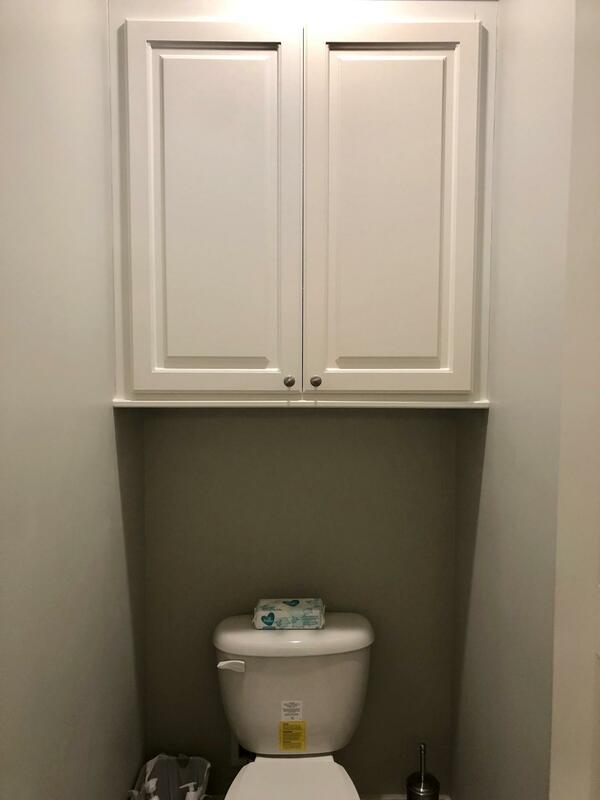 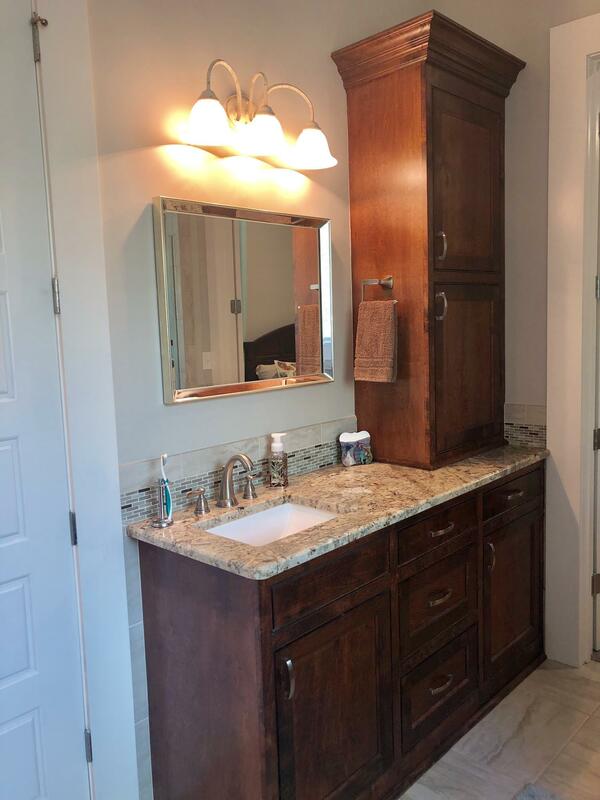 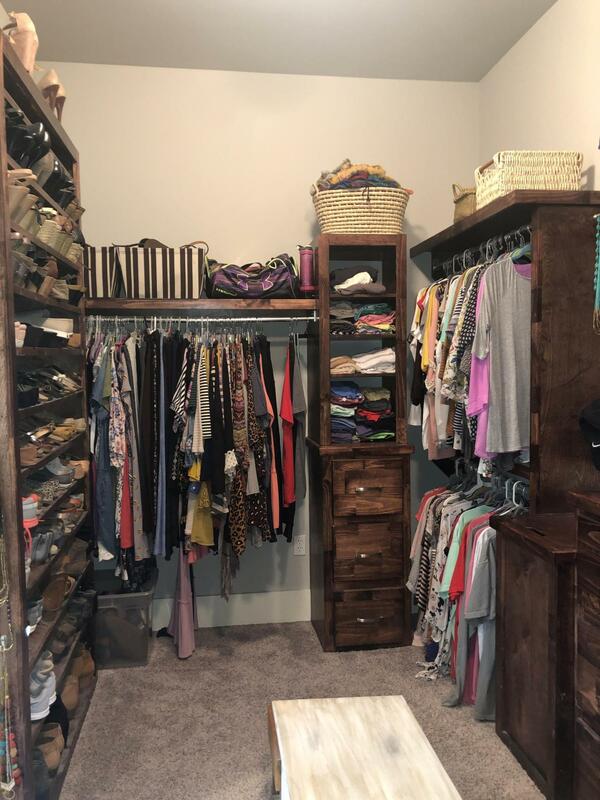 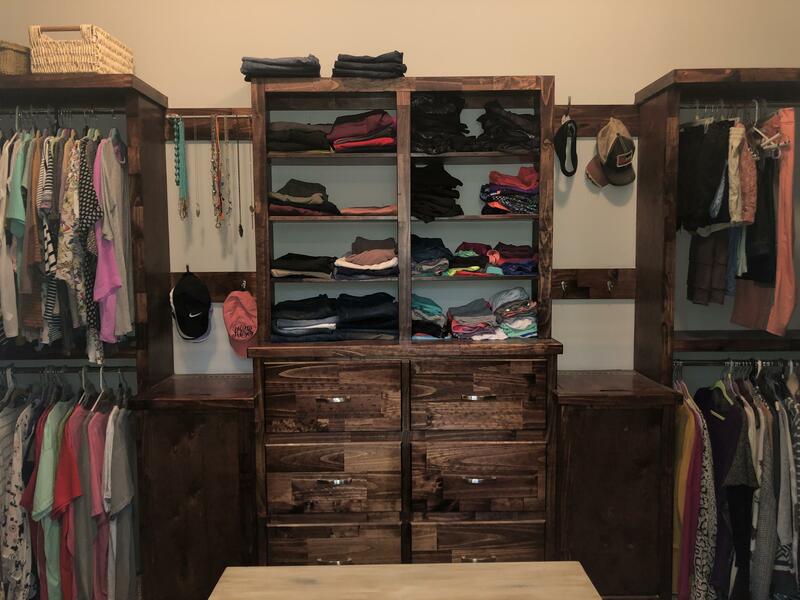 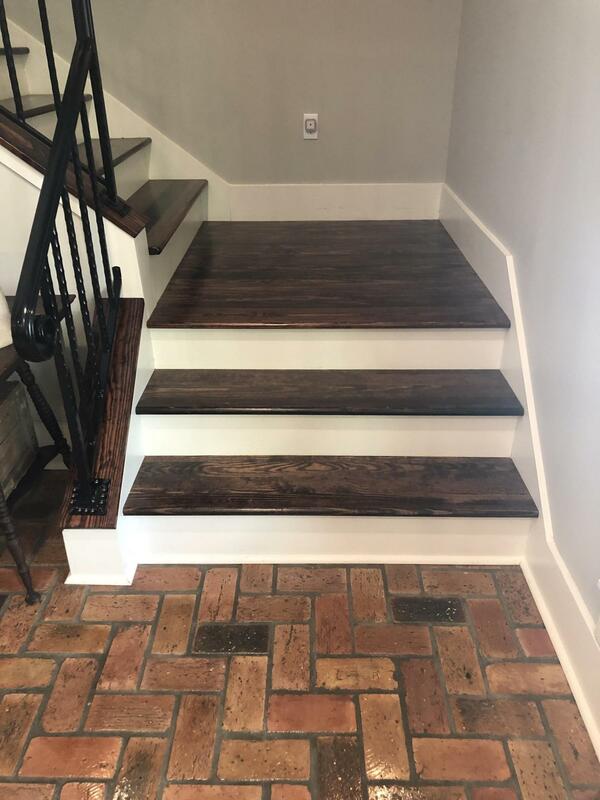 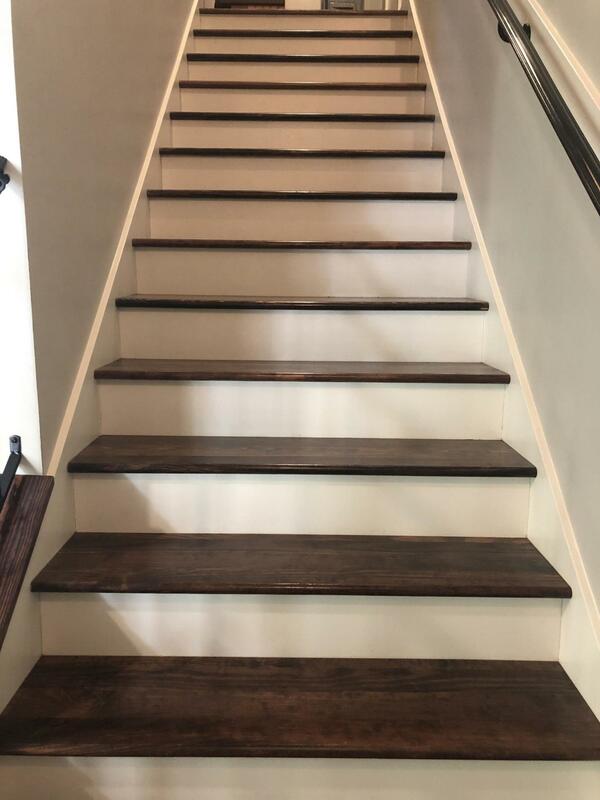 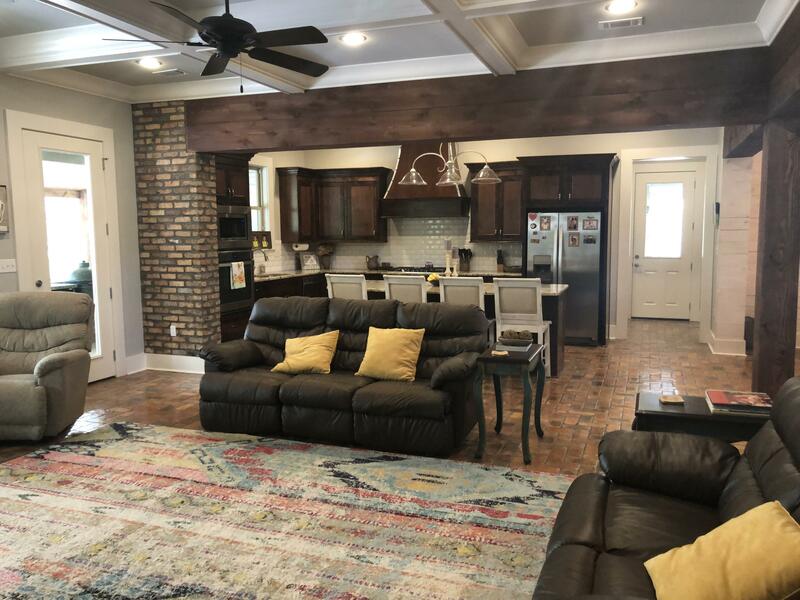 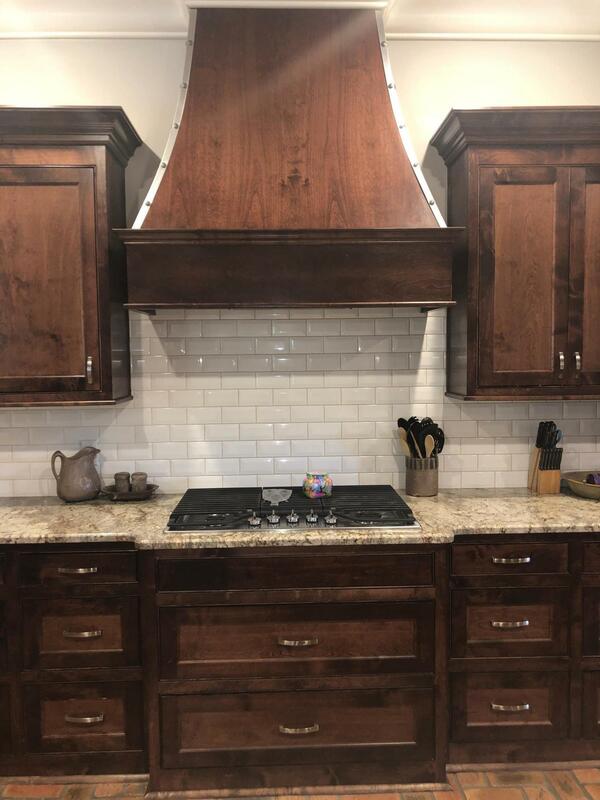 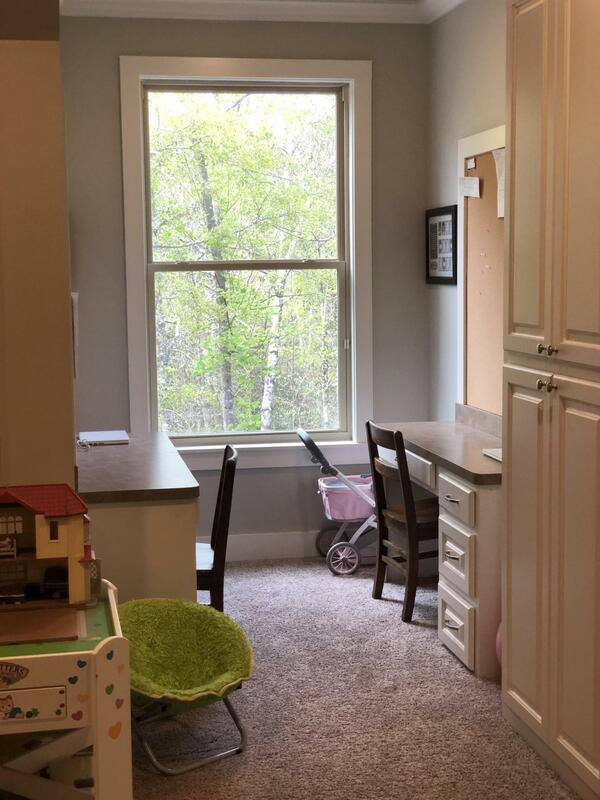 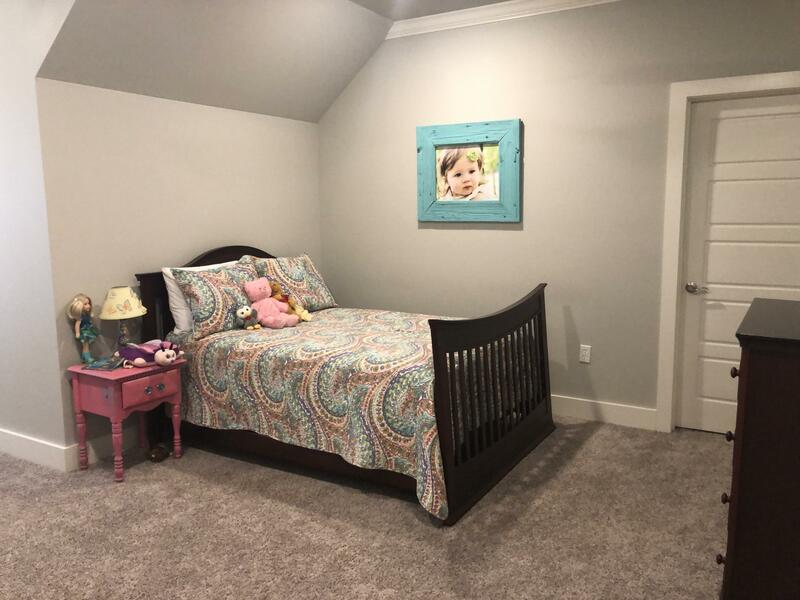 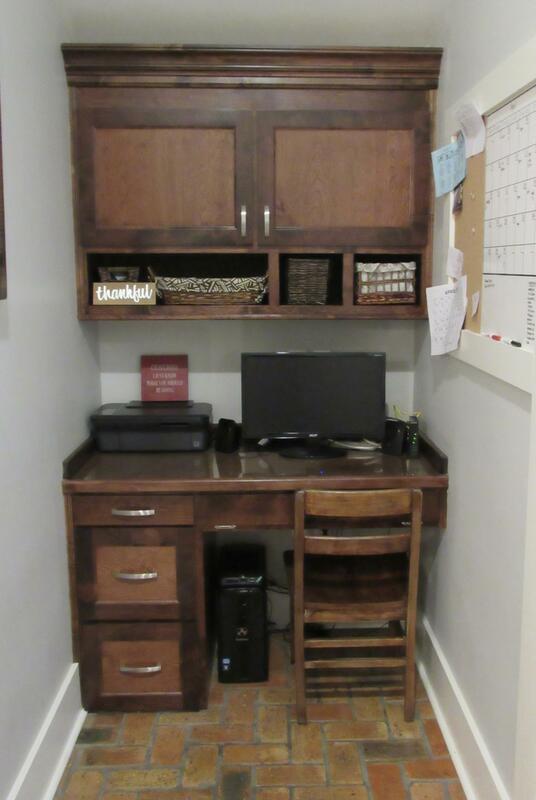 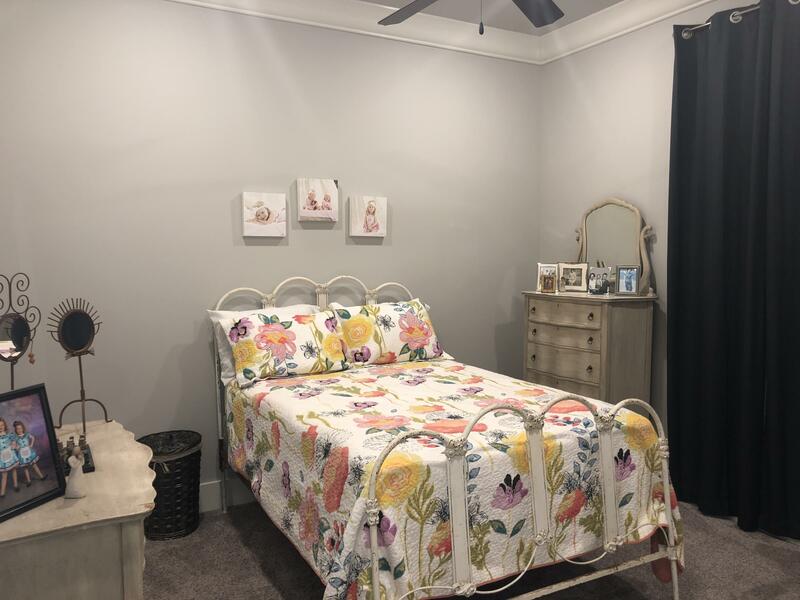 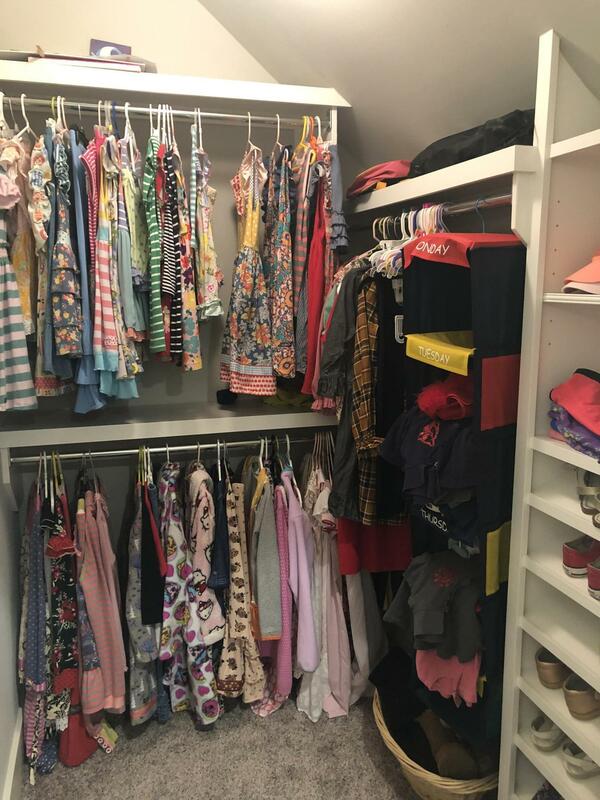 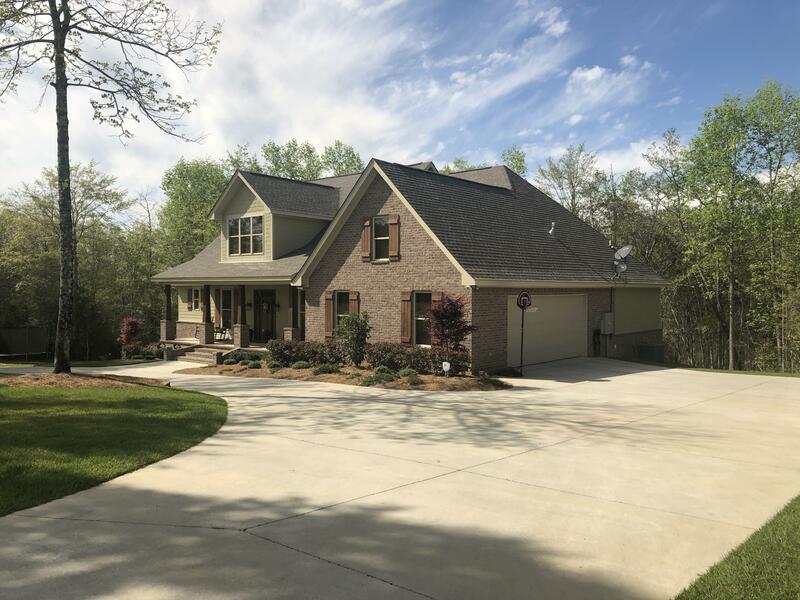 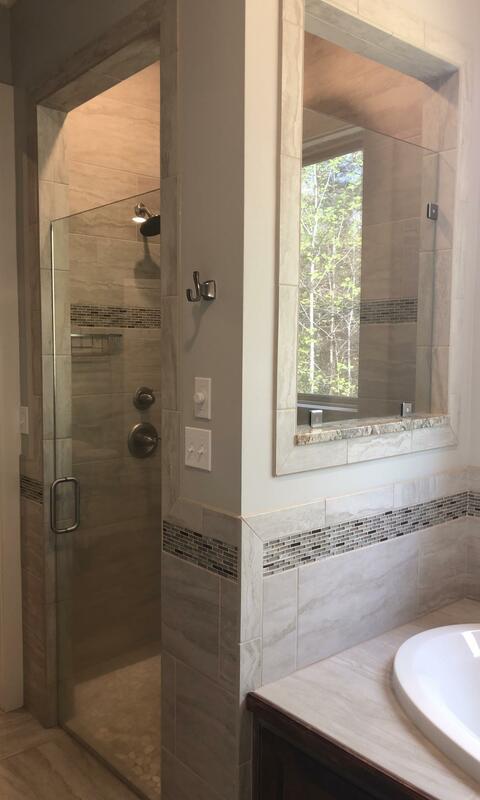 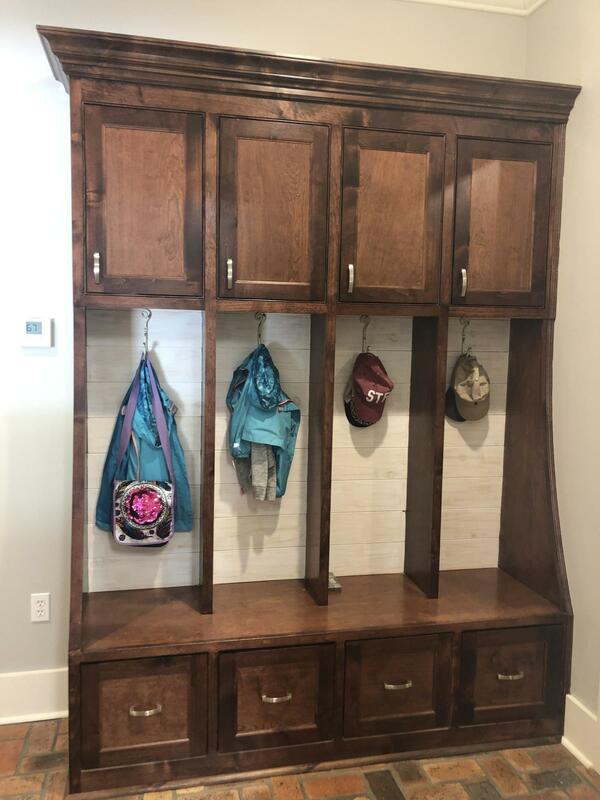 Alder Custom Cabinets,Walk In-Pantry,Granite Galore, Brick Floors, Coffered Ceiling, Playroom, Office, Bonus, plus much more.Built for Entertaining Inside and Out. 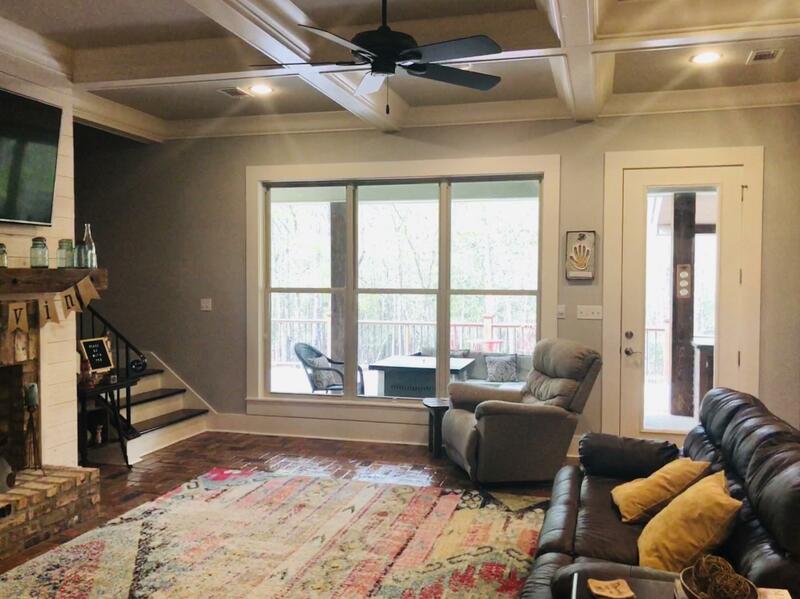 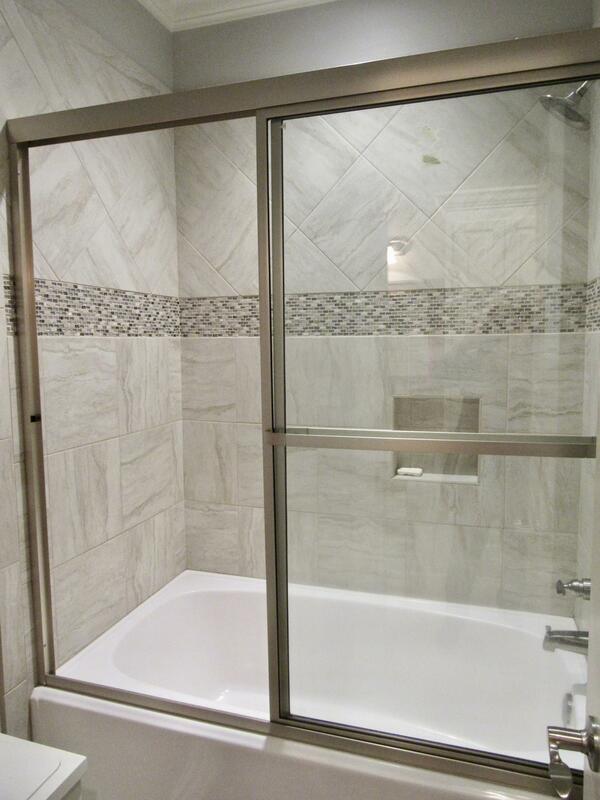 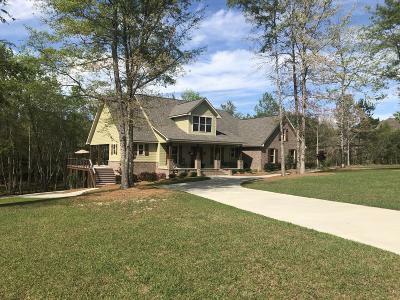 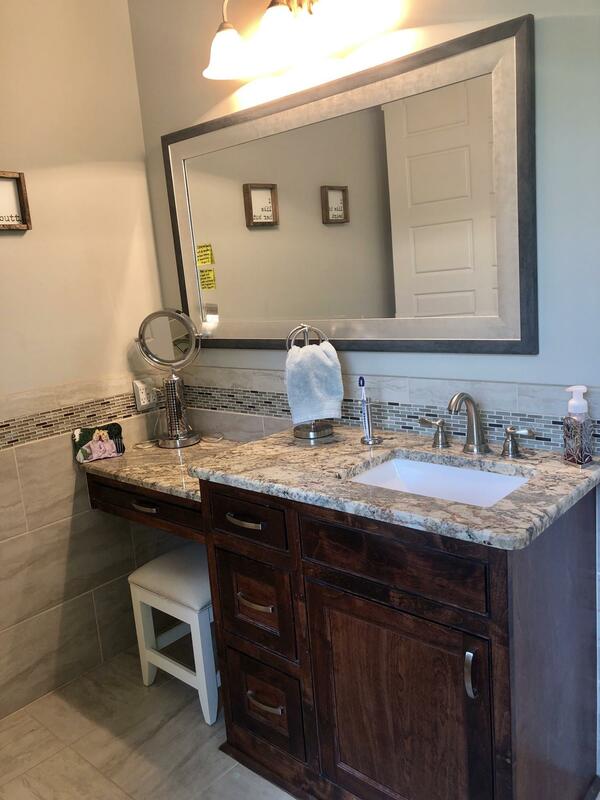 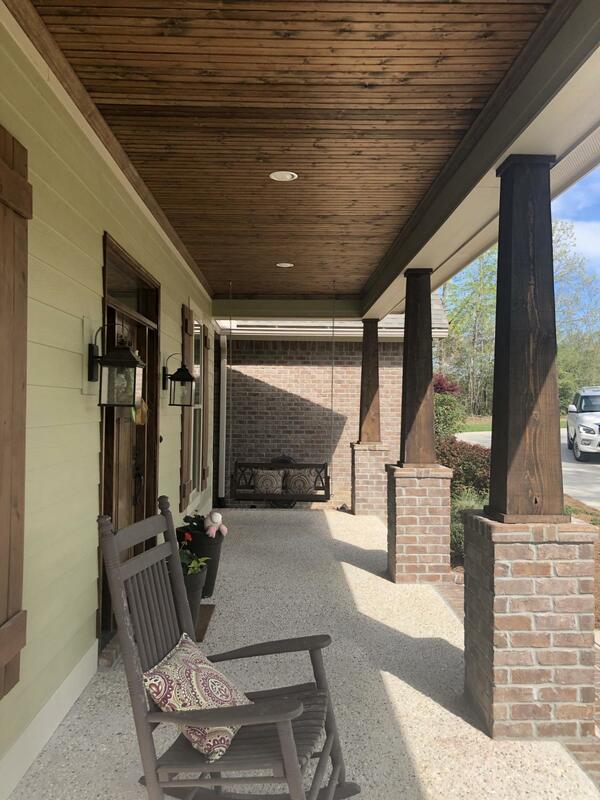 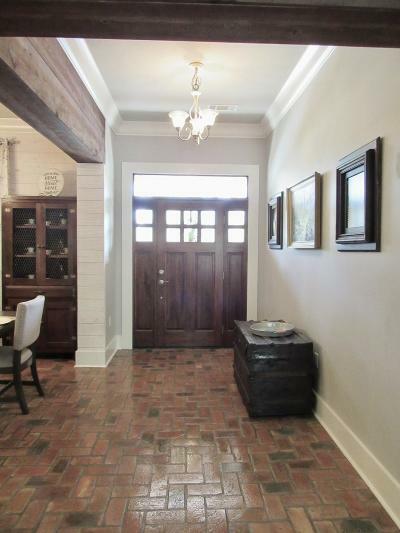 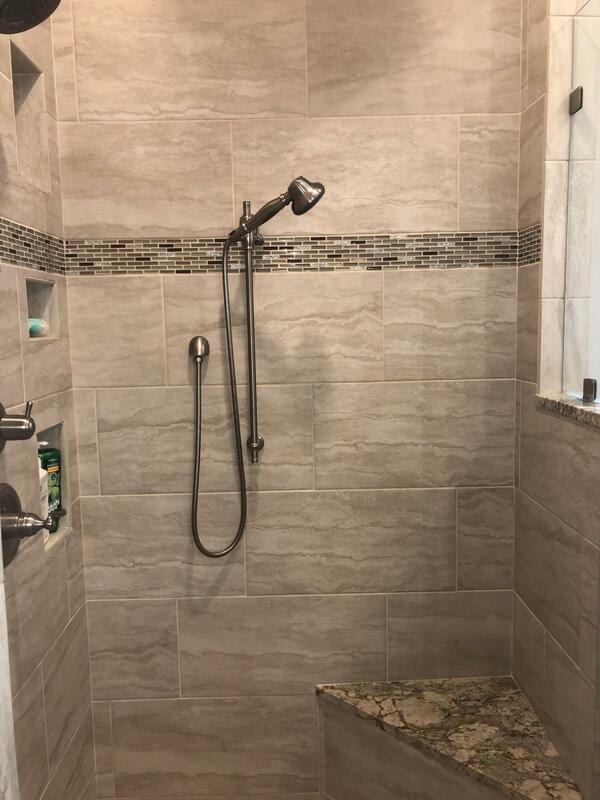 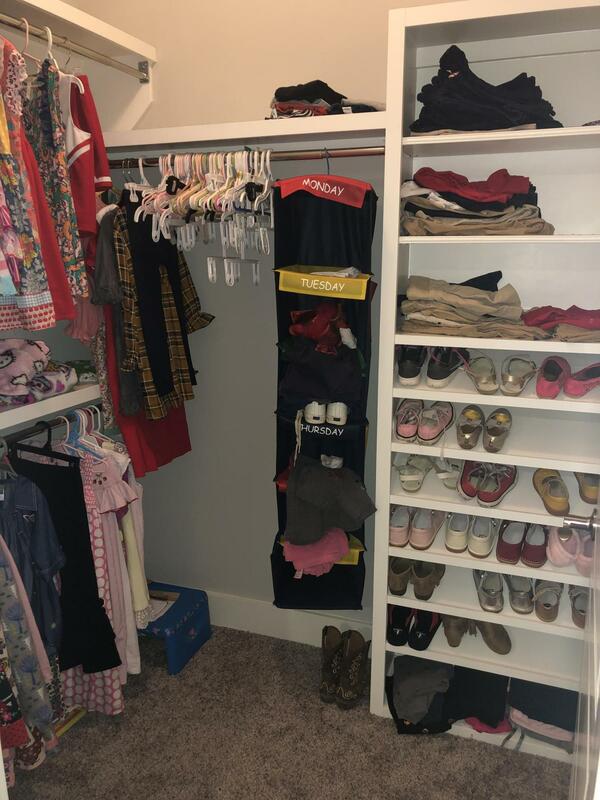 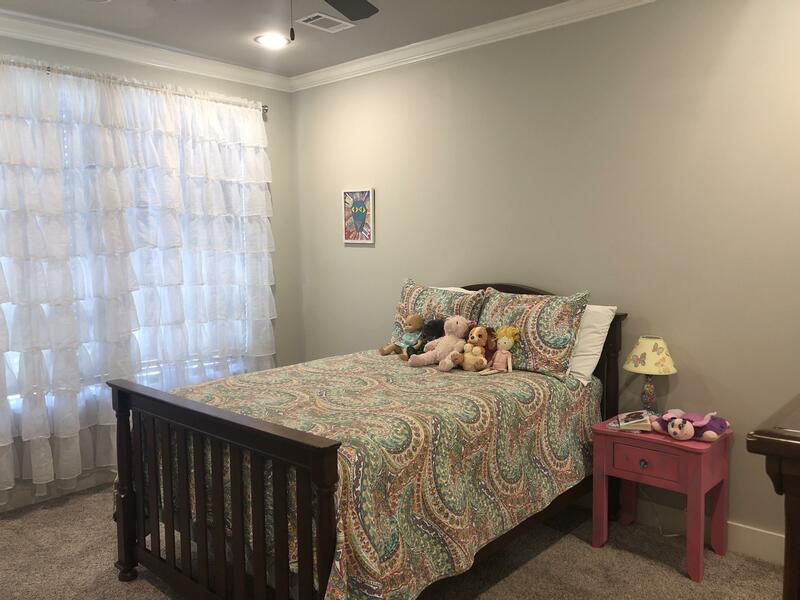 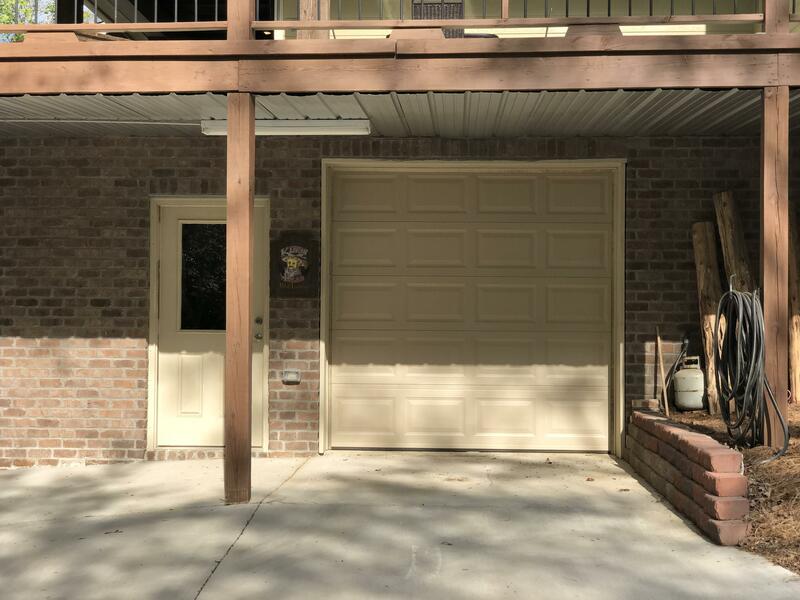 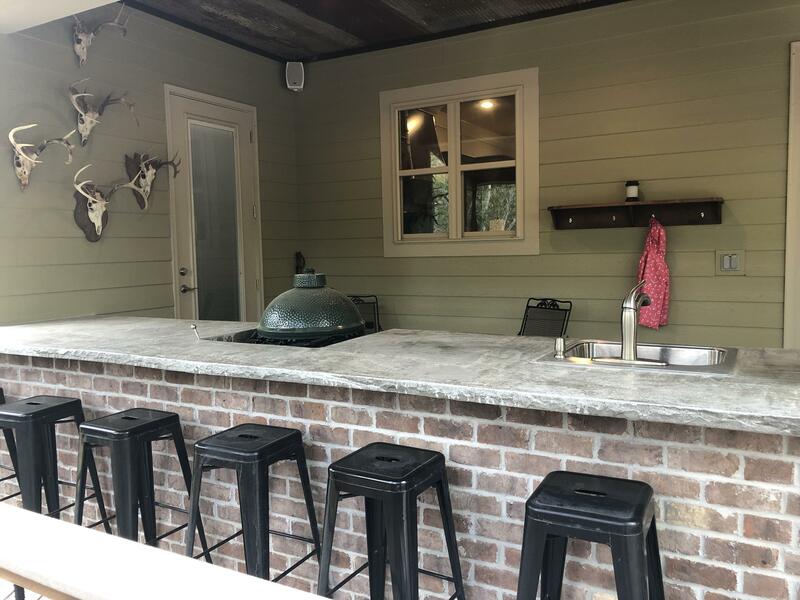 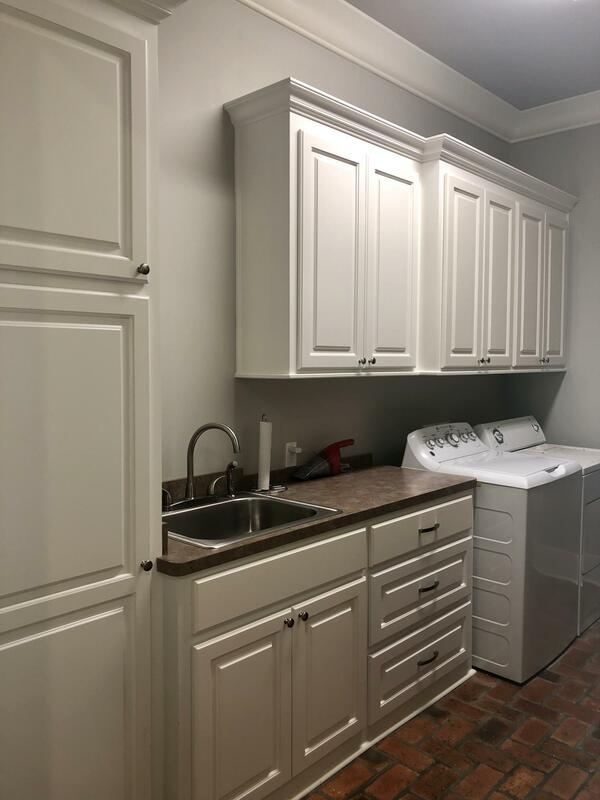 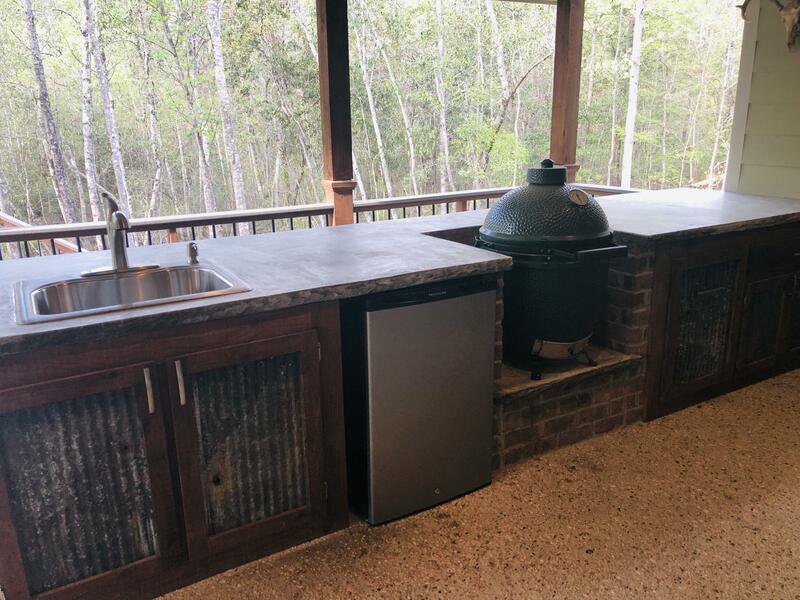 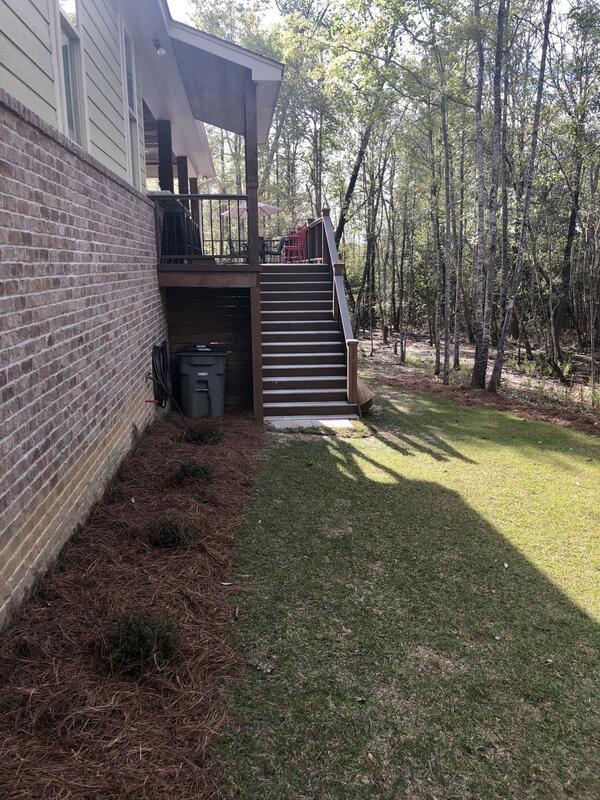 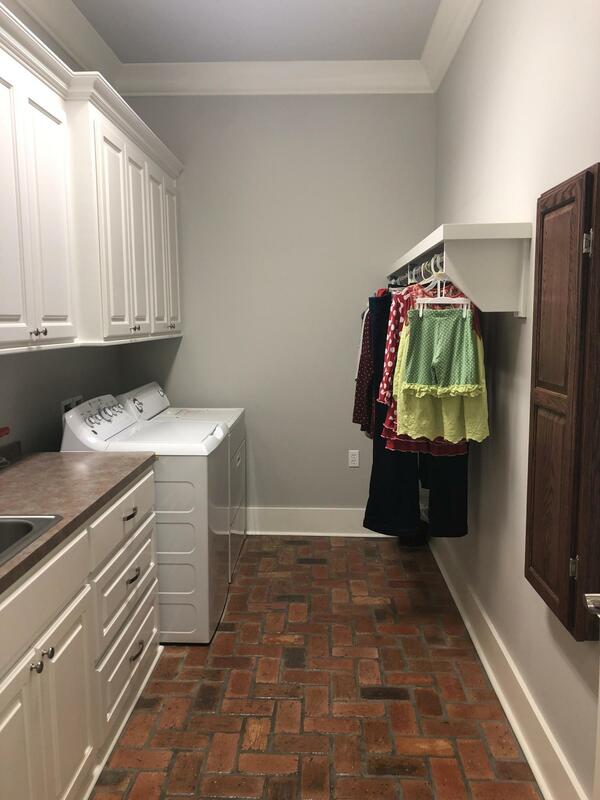 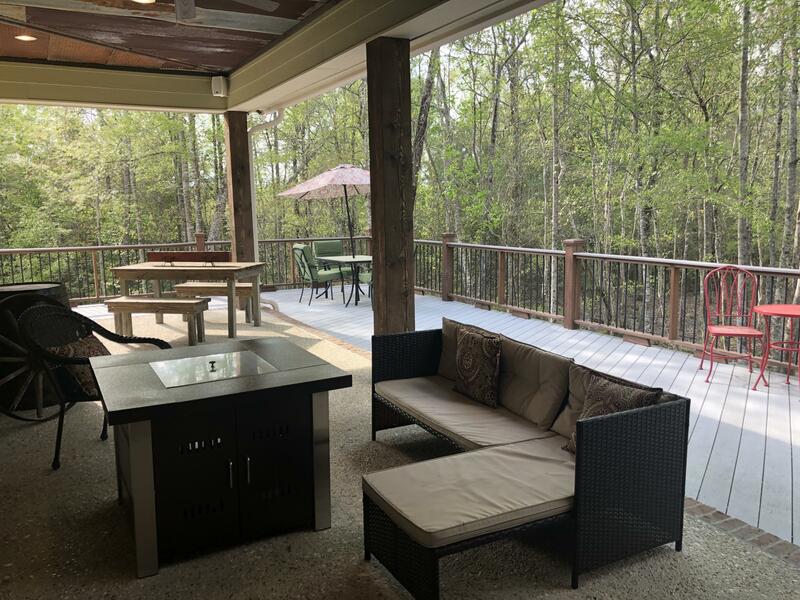 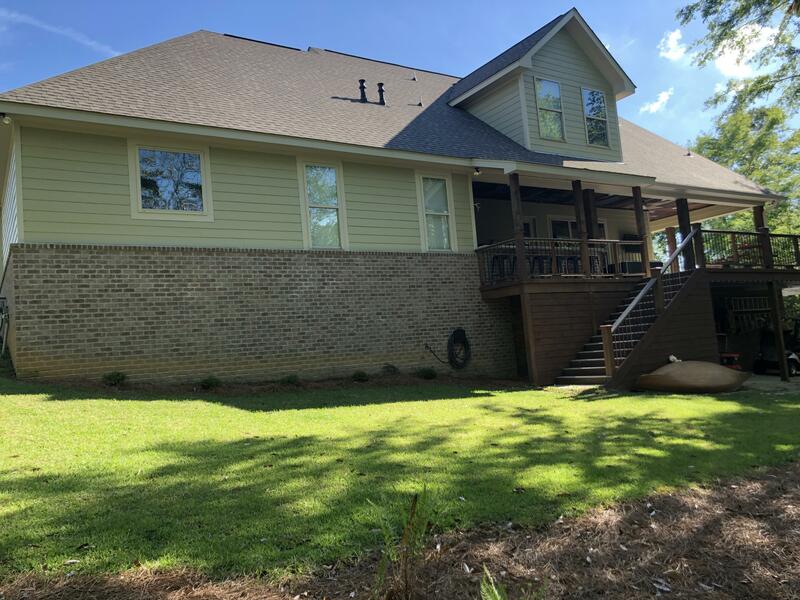 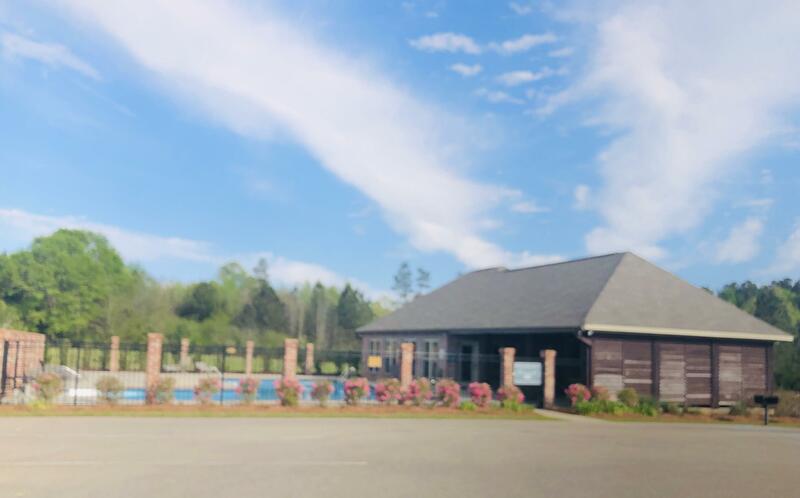 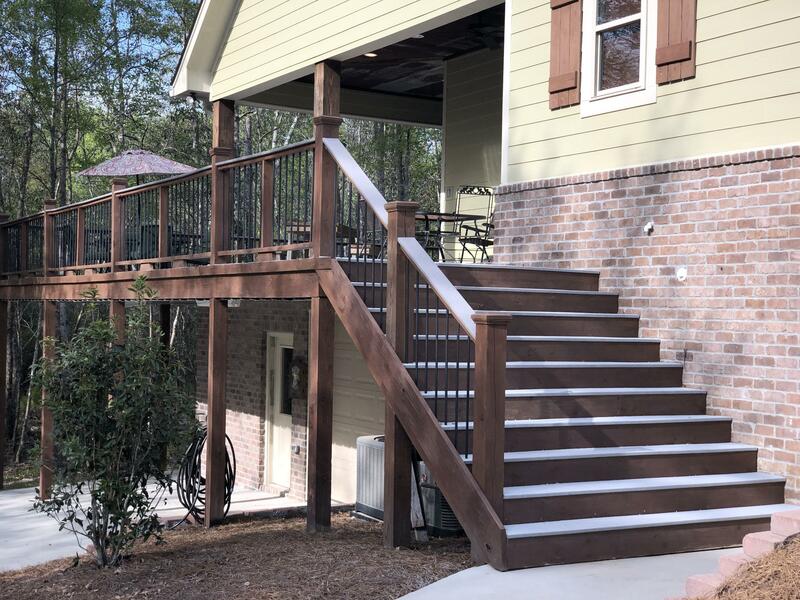 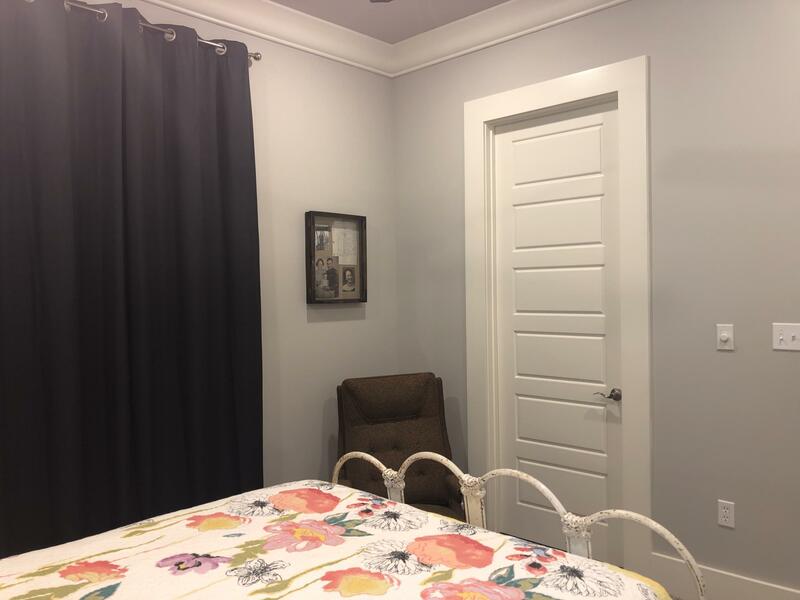 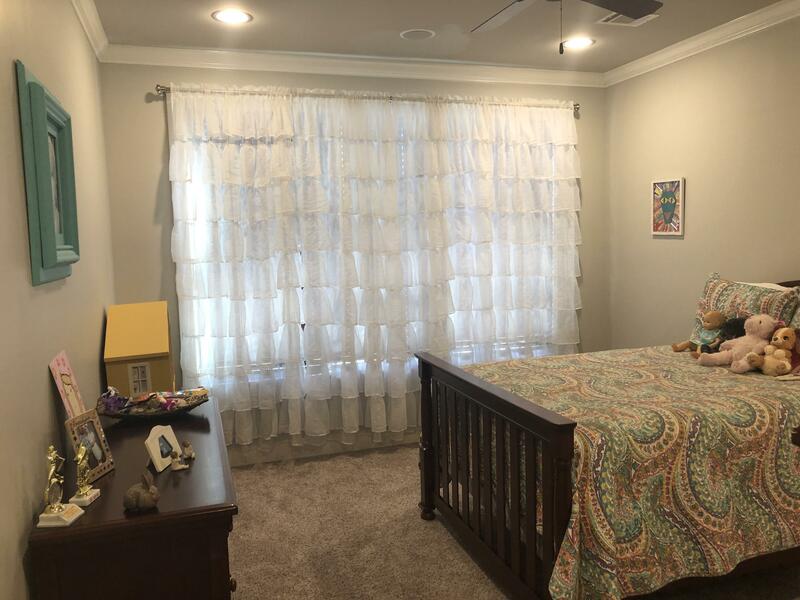 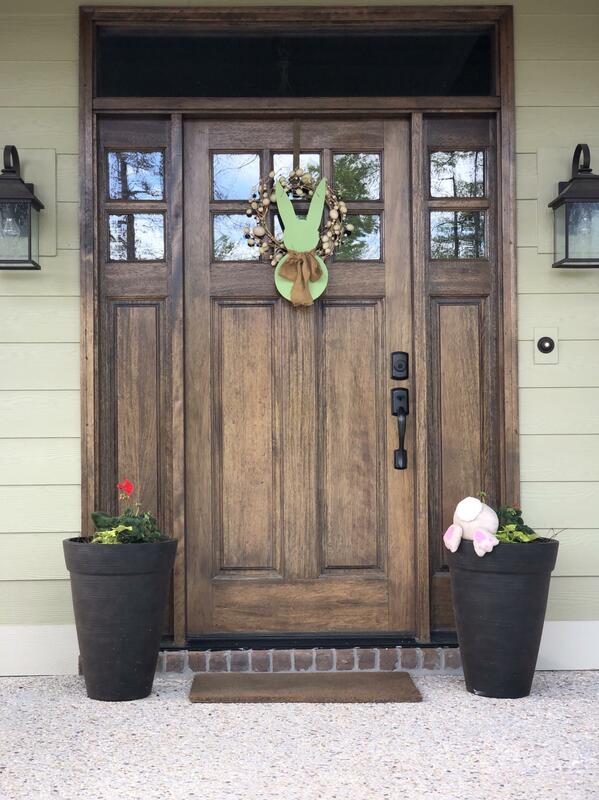 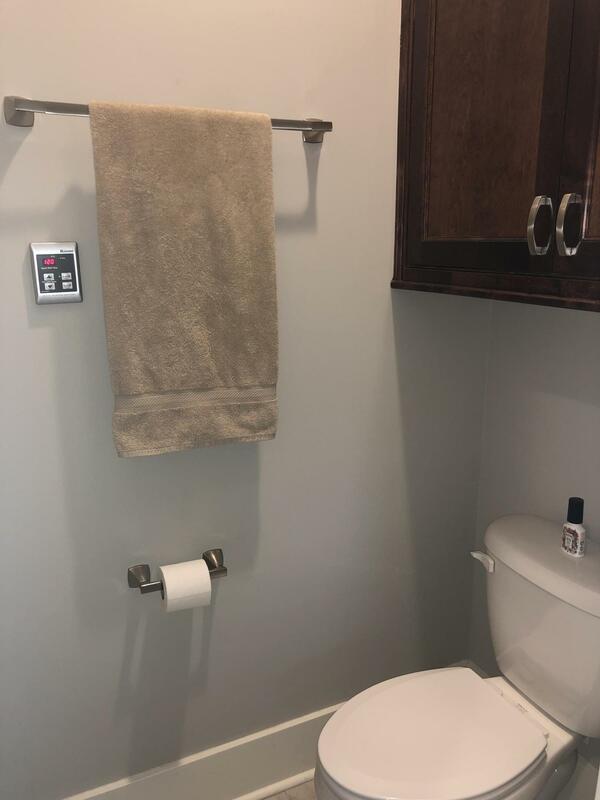 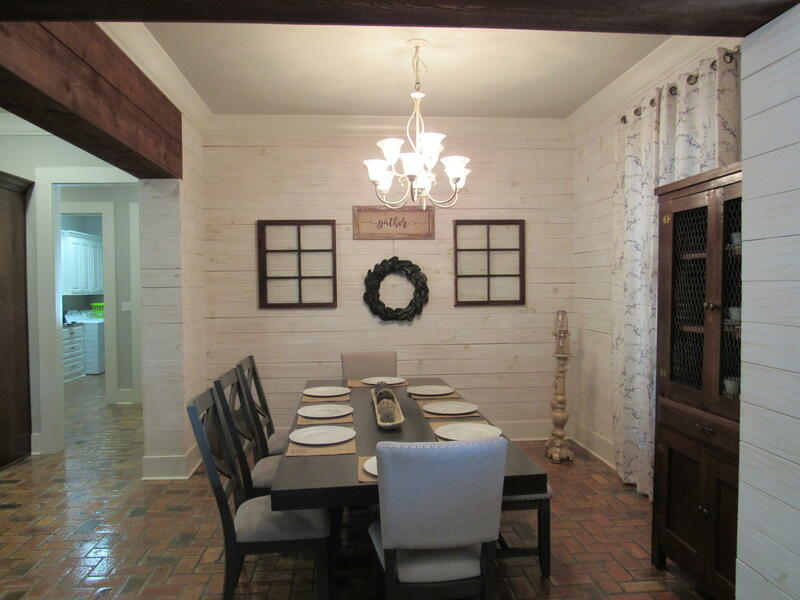 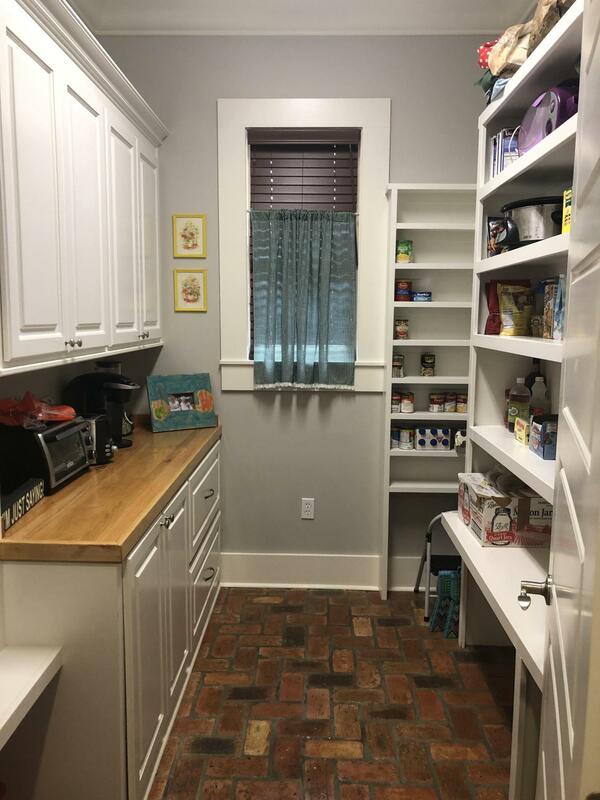 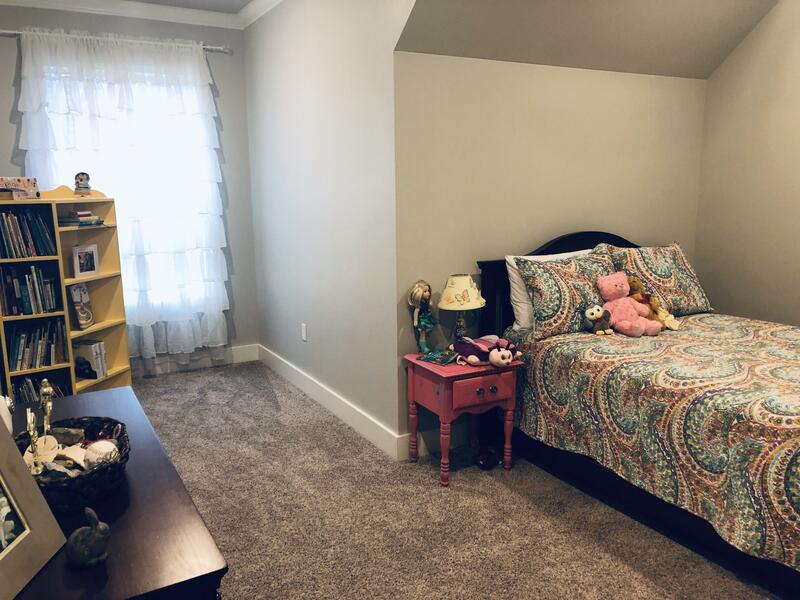 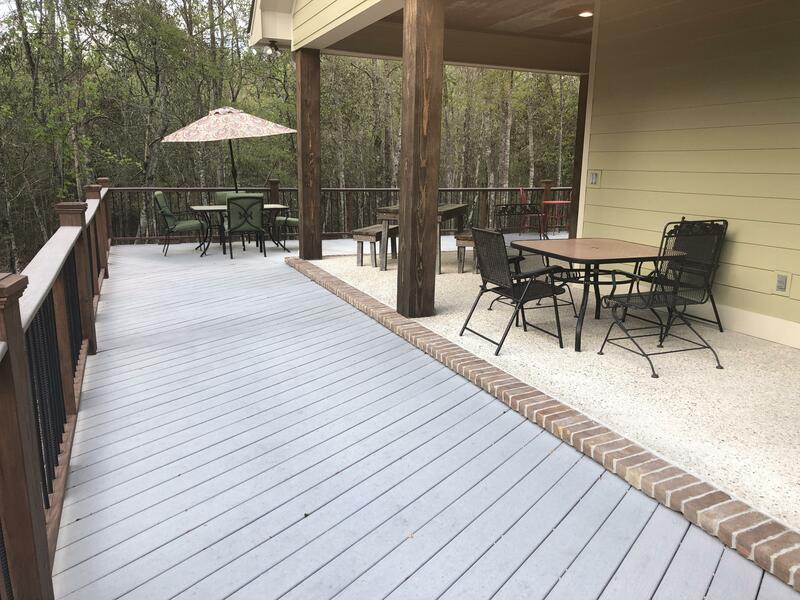 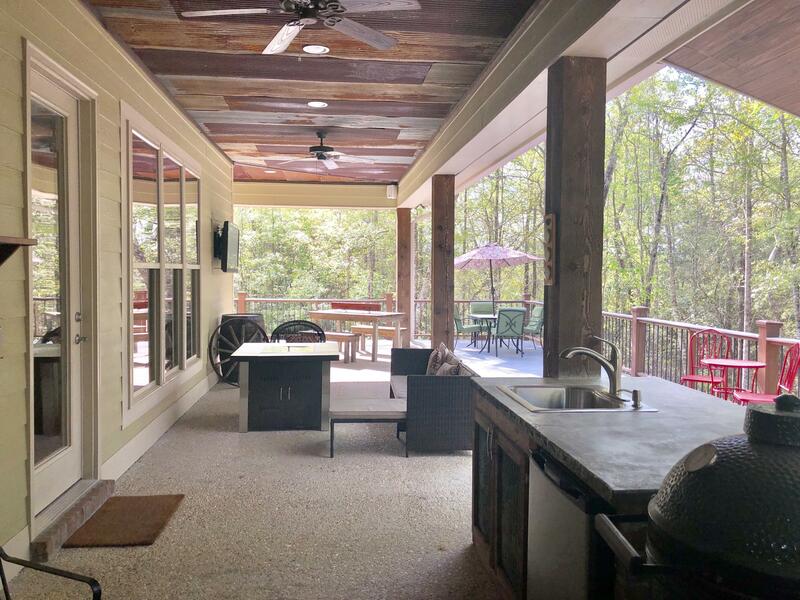 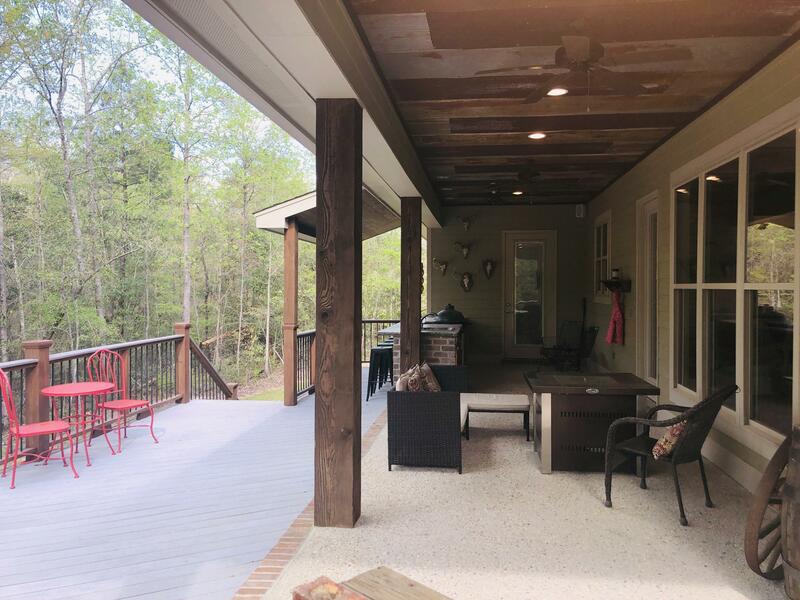 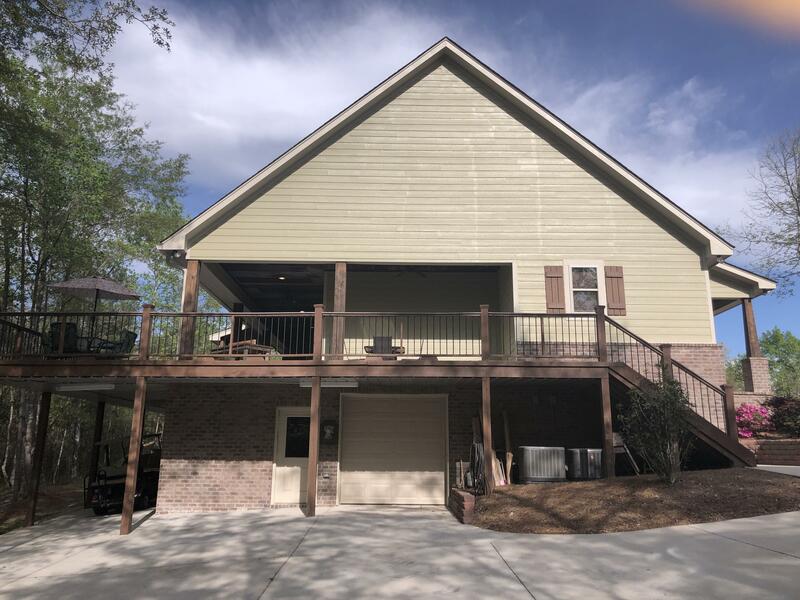 Very Open and Inviting Inside .French Dr that opens to Gigantic Back Porch and Deck, Partial Kitchen, Fridge, Sink,Cabinets, Bar.Underneath the decking storage for a Golf Cart, and Single Garage with Storage.Only Subdivision in Petal with Clubhouse and Pool.